With the brand’s equity of creating meaningful solutions, the appliances are developed to aid consumers with products that make daily lives better and more convenient. Among Beko’s products are refrigerators, washing machines, and cookers, which all feature useful smart solutions. Keeping food fresh to preserve its nutritive value for a much longer time is one of the common challenges households contend with. To address this problem; Beko innovated the NeoFrost technology for its refrigerators. 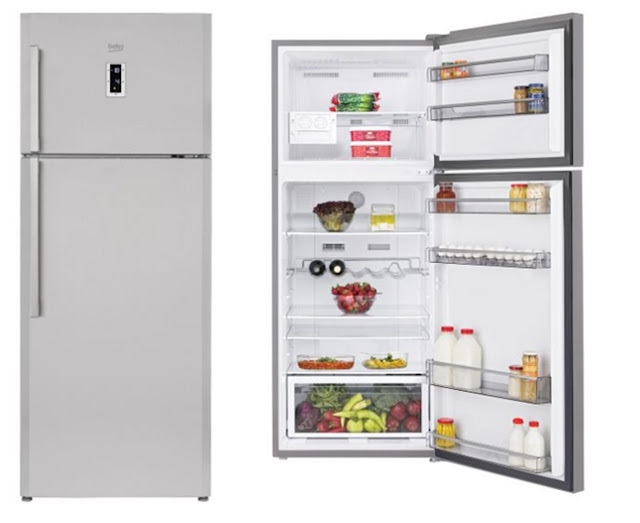 NeoFrost Technology creates two independent cooling systems for both the fridge and freezer compartments. The Active Dual Cooling System delivers two times faster and more stable cooling effect. Also, the New No-Frost Cooling System maximizes the space of the freezer compartment as it prevents ice formation on the freezer wall. 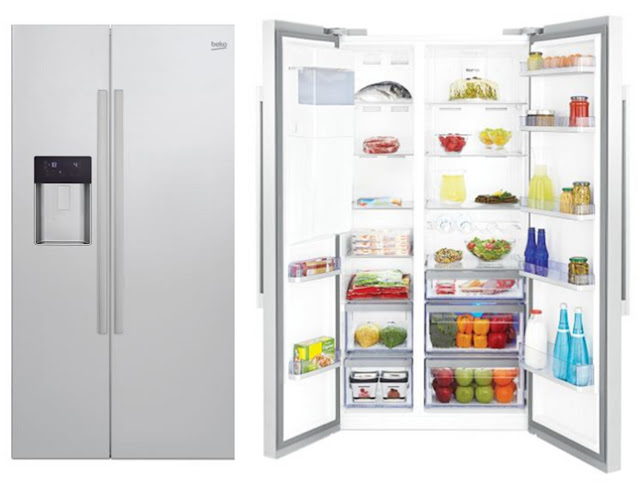 The fridge and freezer compartments also have separate airflow, providing balanced circulation between its shelves. This ensures that the foods are stored in the most ideal condition with the right airflow rate and temperature level. This means that the freshness and nutritional value of foods stored last for up to 50 times longer than usual. This also prevents air transfer from freezer to fridge compartment thus, food is safe from cross-contamination. 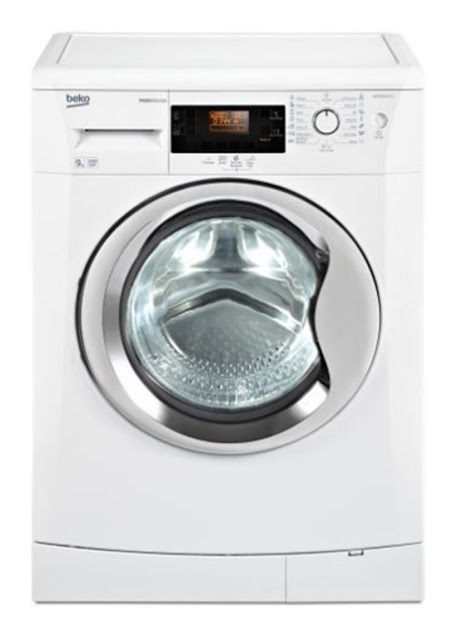 Washing machines have always been one of the energy-hogging appliances. The reason behind this problem is the inefficient flow of energy that runs the motor system. Beko leveraged on improving this by innovating the ProSmart Inverter Motor. 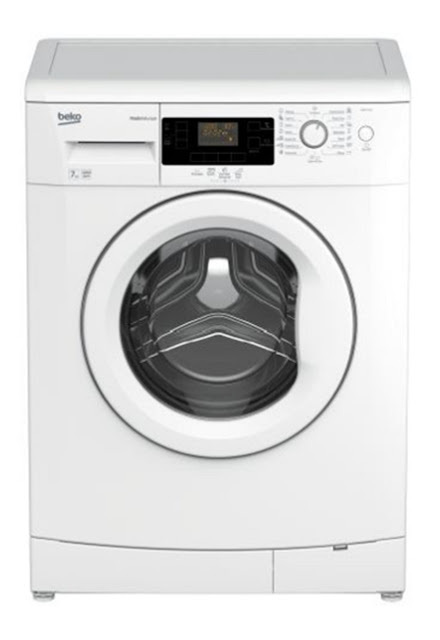 With this technology, the motor systems eliminate the friction between its small parts allowing for better washing performance at maximum silence. 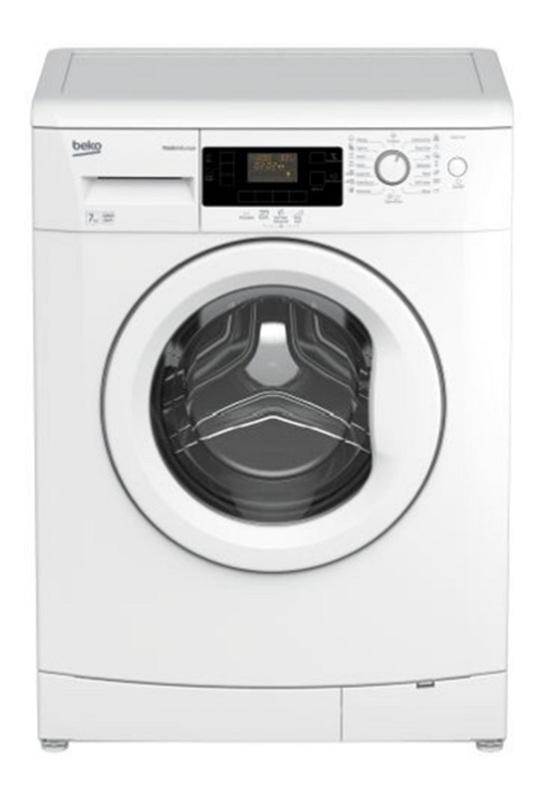 As compare to standard motors, it not only lasts three times longer but saves 60 percent more energy than the other A+++ washing machines. Apart from its durable inverter motor, it also has Baby Protect Wash program that eliminates unwanted bacteria and viruses on your baby’s clothes thus, making it allergy and germ free. 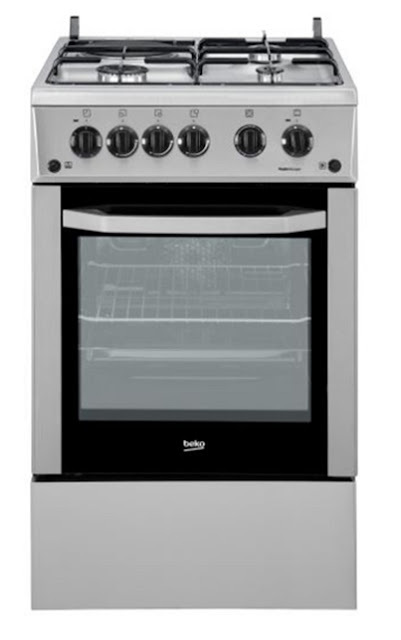 A standard electric cooker usually has limited coils to generate heat for its entire surface. However, since the heat is not distributed evenly, cooking multiple dishes are arduous and slow. 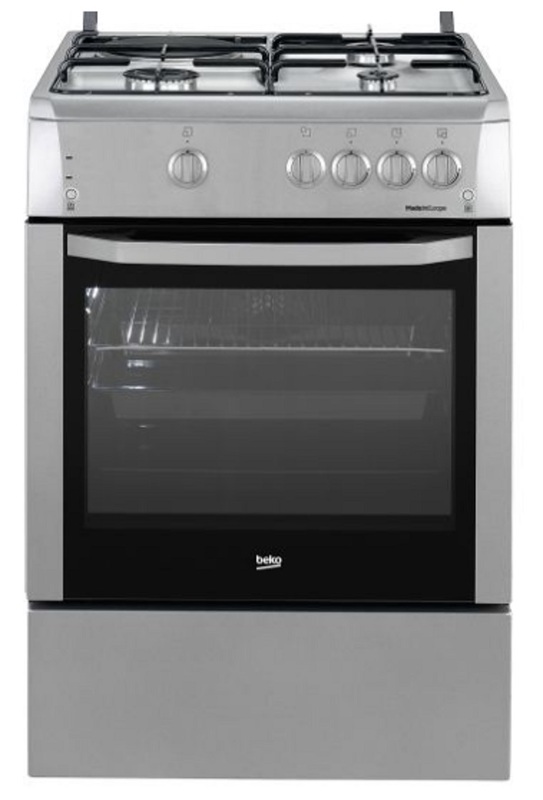 To help consumers to cook better, Beko integrated IndyFlex+ Technology to its cookers. It uses eight accurately arranged separate coils, to allow consumers configure the size and the number of pans that they use, all at the same time. IndyFlex+ Technology also creates eight different cooking zones that can either be combined or independently managed for all pan sizes. “Beko Philippines understands the underlying needs of modern Filipinos. As we now live in a fast-paced environment, people need efficiency and reliability to overcome the demands of their day to day living. With that breathes Beko’s drive to be the Official Partner of the Everyday,” said Dyeun Zapanta, Beko Philippines Sales and Marketing Head. Since 2015, Beko Philippines already doubled its distribution in SM Appliance Center, the company’s exclusive retailer. The company has also tripled its sales through its improved and aggressive product line that continuously meets the need of the Filipino market. Beko Philippines will soon open its door to other business partners as it aims to reach more Filipinos and become their Official Partner of the Everyday.